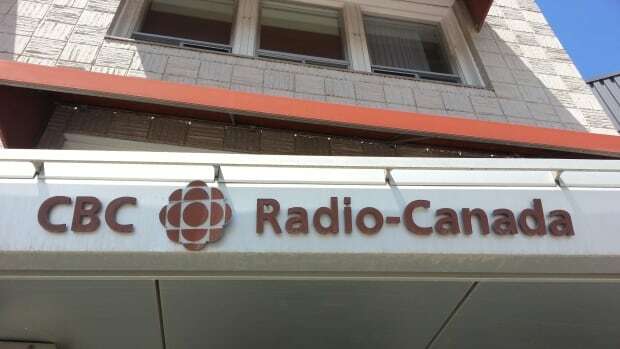 CBC News is working on a fix to the radio feed in the Brandon, Man., area. The local satellite feed to the area failed Tuesday. Transmitters in the region are now broadcasting the default satellite feed from Ontario. CBC is aware of the problem and working to repair it.